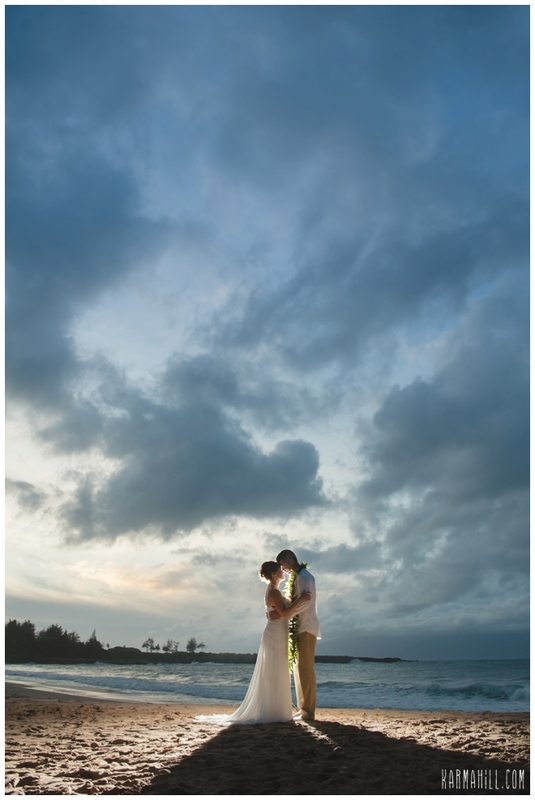 Gina & Dave were married last week on the shores of DT Fleming by Reverend Valentine Rosete. 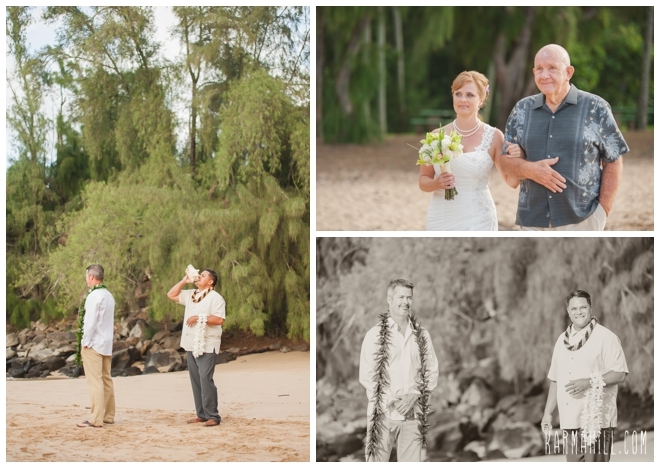 They shared their moment with their closest friends and family. 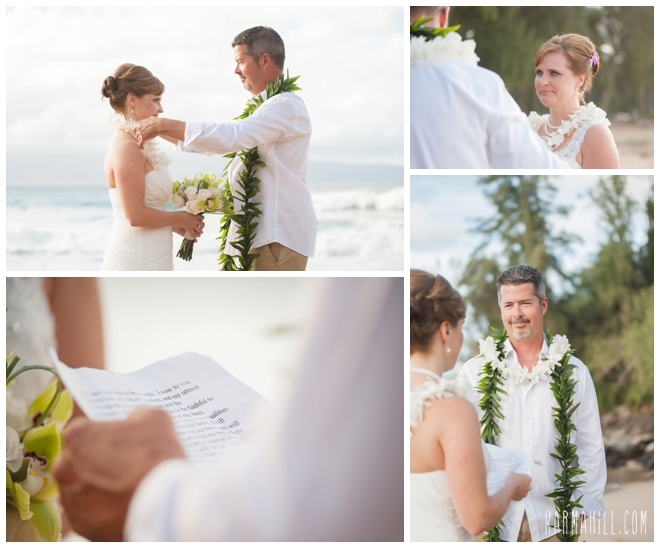 Gina & Dave exchanged their own custom vows to each other along with Tino's Hawaiian Religious ceremony. 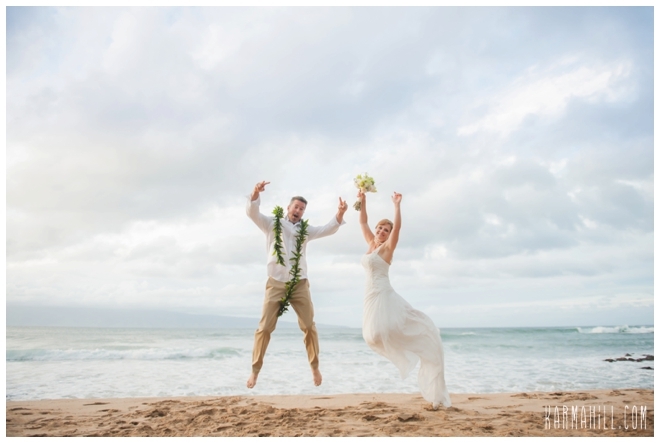 It was a gorgeous day on the beach and they were filled with pure joy! 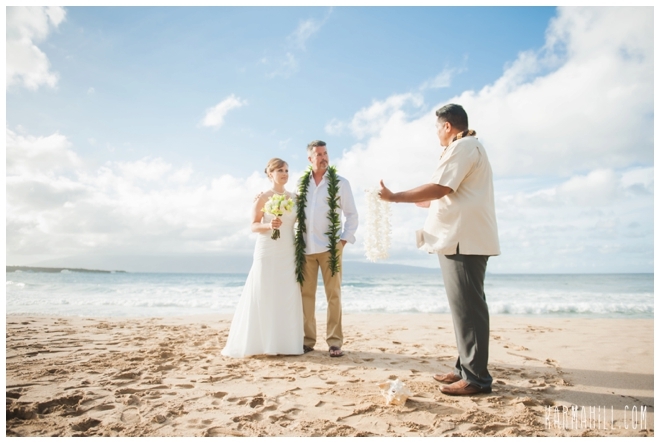 After the ceremony and group pictures the guest went to their reception at the Koi Ponds at the Westin while staff photographer Naomi got to know the couple a little more. 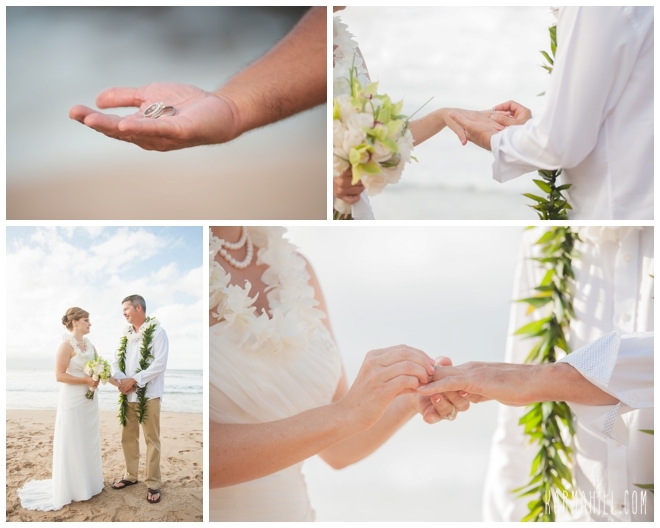 Naomi was able to capture the heartfelt love that Gina & Dave have for each other in every single shot! 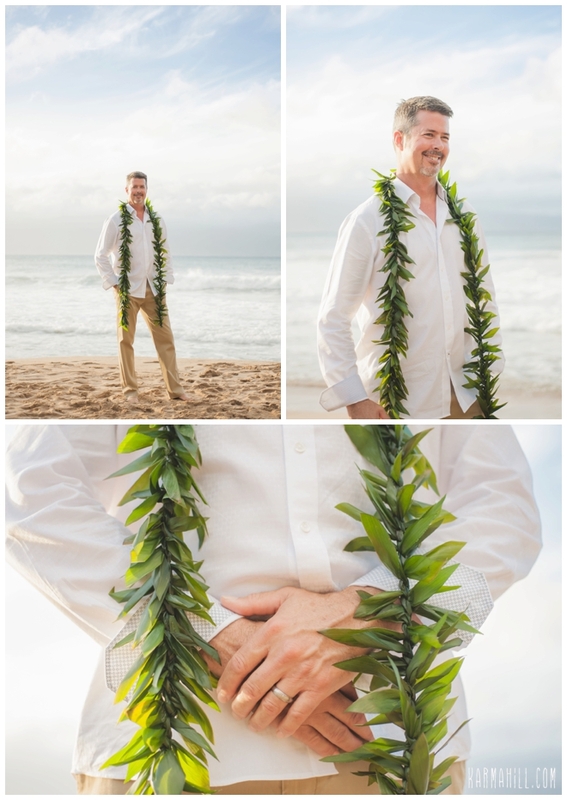 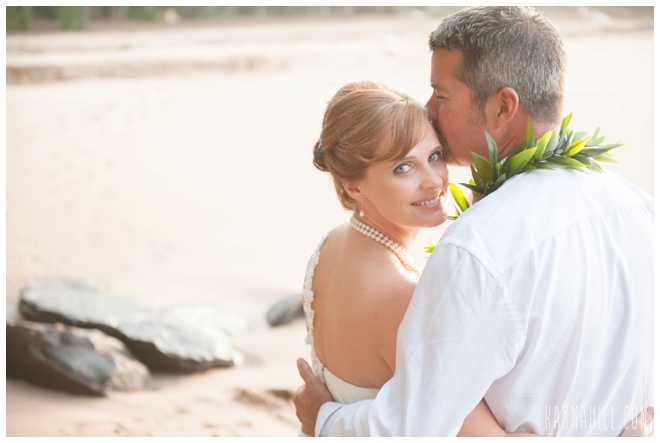 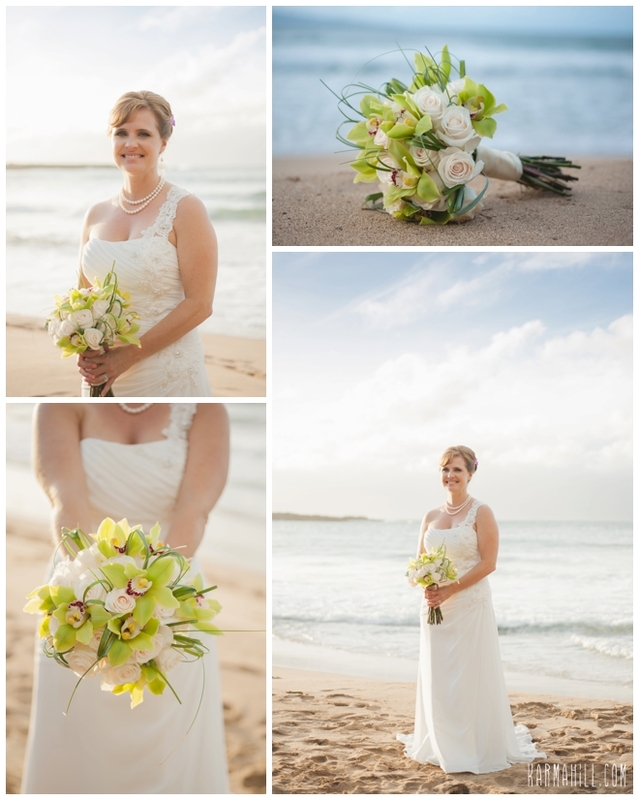 Thank you so much Gina & Dave for choosing Simple Maui Wedding to be a part of your Maui wedding day! 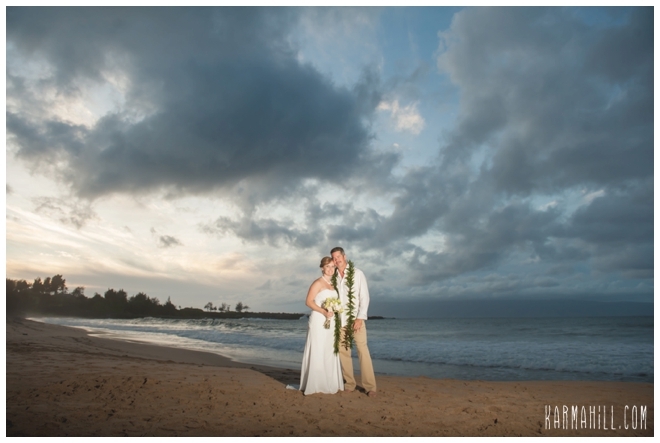 We wish you two nothing but the best! 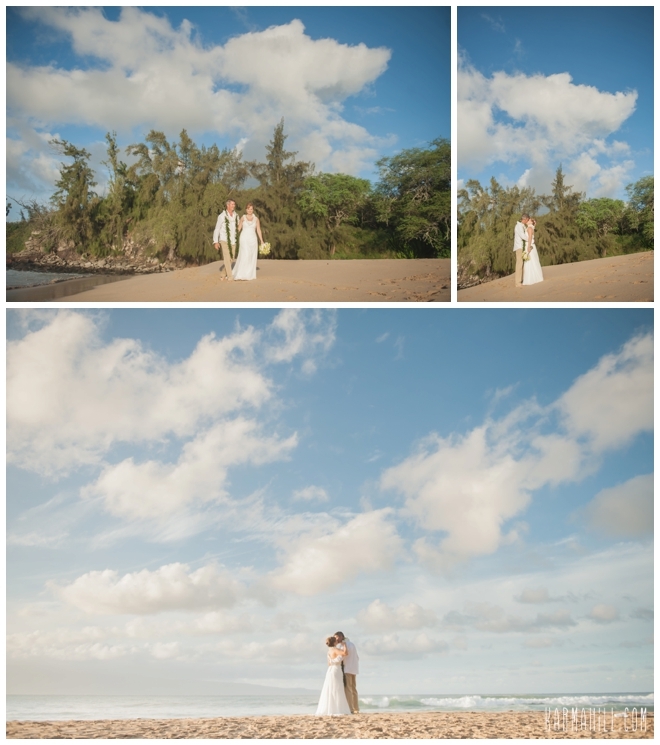 Check out our last Maui beach wedding with Jingyi & Xuan!